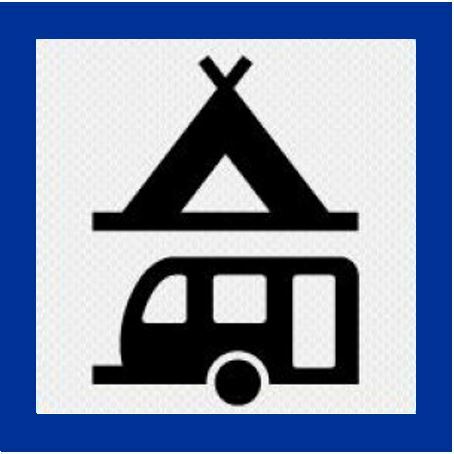 (**) Children under the age of 4 stay for free at the campsite ! Pets are very welcome and stay for free at the campsite! We both love animals, we have even volunteered at various animal organizations for many years, and also we live on site with our own dogs. However, we ask you to keep them on a leash at all times, not only out of respect for your fellow campers, but also because not all dogs respond that well to others. The admission requirements are according to the French legislation (with in particular intended for attack, guard and defense dogs, the so-called categories 1 and 2). Rabies vaccination and European passport are mandatory in France. 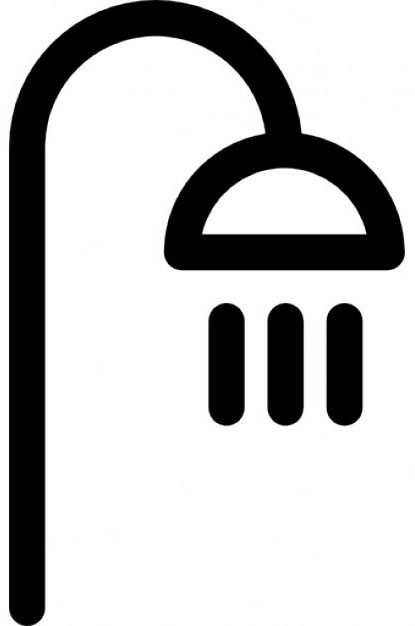 On request, you can use the washing machine and dryer at 3 € per washing or drying. Washing pods are also available in the shop at 0,30 € each. 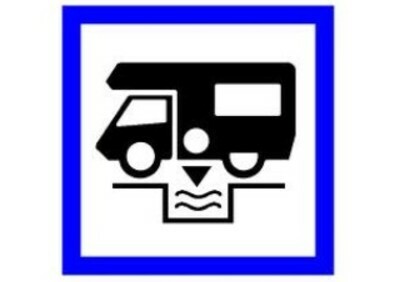 The chemical toilette of motor homes and caravans can be emptied at the campsite in the red-brown toilet at the front of the sanitary building. For the disposal of gray water there is a temporary facility at the campsite. We are happy to assist you. Refilling the fresh water tank is also possible. 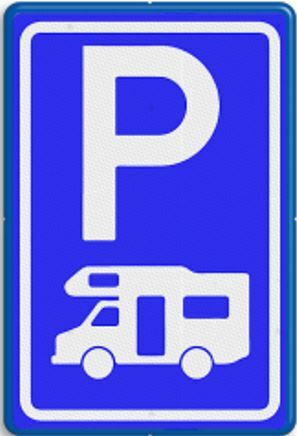 The rate for service of motor homes who do not stay at the campsite is 3 €. You can make a reservation using this form. The campsite can also offer you Ready to camp, a tipi, the 'paillotte' with its own sanitary, the 'canadienne' and mobile homes. Here you can find our Ready to camp.